Michael John Haney, 72, of Grapeland, Texas passed away on June 23, 2018. Michael was born in Terre Haute, Indiana on November 9, 1945. 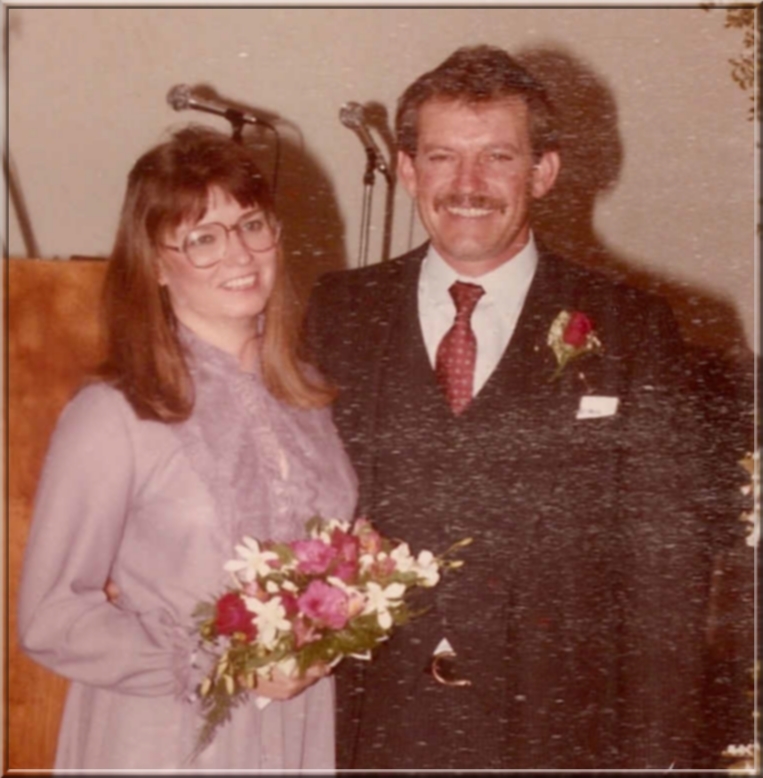 Michael and Dorene were married January 7, 1984 and were married for 34 years. Michael enlisted in the U.S. Navy, serving his first two years as a radio tech on a nuclear powered submarine, the U.S.S. Sunfish, and ending his naval career on the U.S.S. Columbus (CG-12) as a radioman with top secret clearance. He ended his working career as a cable splicer for AT&T. hunting and fishing. He particularly enjoyed introducing the younger generation to the pleasures of outdoor sports. 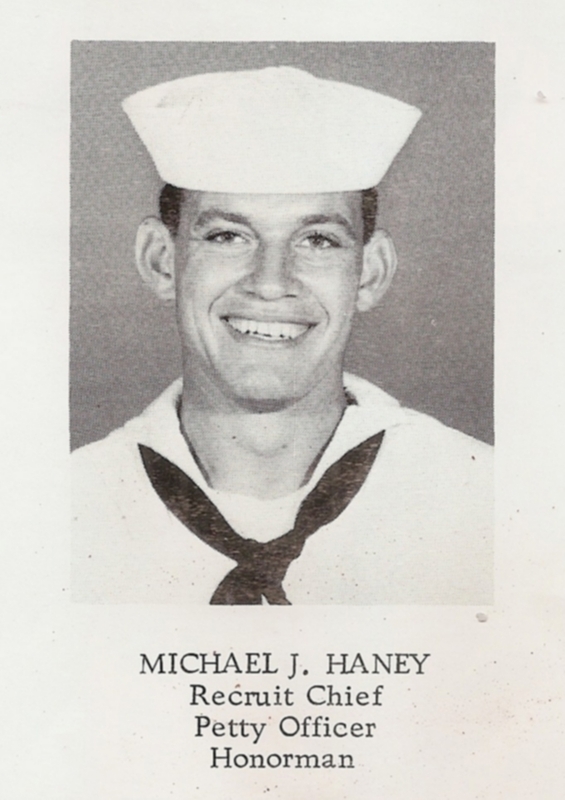 Michael was a member of the First Marine Division Association, Devil Dog Chapter, Lee County Wildlife Association, B.A.S.S., the National Rifle Association and various other organizations. He was a great friend to have, his motto being "If you want to have a friend, you have to be a friend." He is survived by his loving wife of 34 years, Dorene Haney; daughters, Michelle Favors & husband Mark, Kim Corbran & husband Wally, Rebecca Lowe, Sharon Broughton; brothers, Dennis Haney & wife Shirley, Darrell Haney & wife Vicki, Randy Haney, Todd Haney & wife Joni; sisters, Donna McDowell, Suzan Roberts & husband Mike; ten grandchildren, four great-grandchildren, and numerous nieces & nephews. He is preceded in death by his parents, Mary Ann and Wadell Lee Haney; his daughter, Tracy Lee Engle, brother-in-law, Jim McDowell; and a sister-in-law, Paula Haney. Services will be held on Friday, June 29, 2018 in the Chapel of Beresford Funeral Service. Visitation begins at 10:30 am, and the funeral will start at 12:30 pm. Interment will follow at 2:15 pm at the Houston National Cemetery (10410 Veterans Memorial Drive). 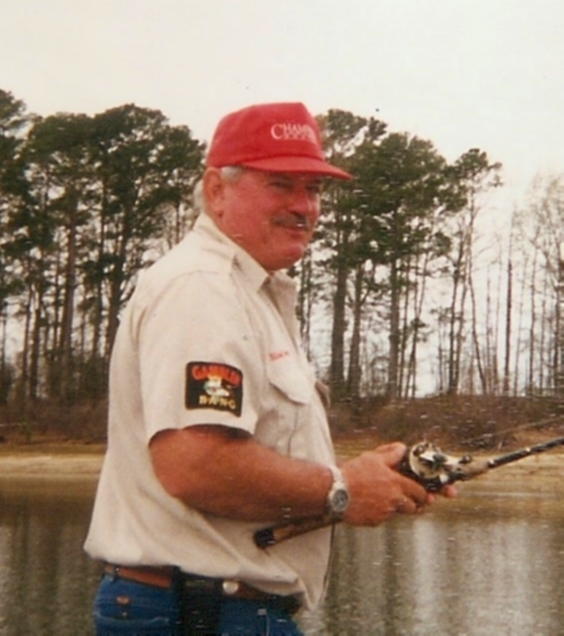 Michael was an avid sportsman, spending as much time as possible hunting and fishing. He particularly enjoyed introducing the younger generation to the pleasures of outdoor sports. Michael and I fished together since 1981, gave him bad time about being Navy, since I was USMC. I cannot put into words how I will miss my fishing partner. We scared some deer up in north Texas back in the 80's, but it was cold and we could not decide who should shoot (cause if you did, you dressed it out) so we didn't kill anything that trip. We always had a good time fishing even if we didn't catch all the fish in the lake. He was a good person to be around and always set a good example. I am sure his kids, grandkids, and great grandkids will make this country a better place. R.I.P. Michael until we meet again, going miss you. I am so sorry to hear about Mike. He always had a smile on his face. We had a lot of fun bowling together. You will be missed by many. Rest in Peace my friend.